Summer in Warsaw is something special. The city comes alive with outdoor festivals, parties, and events that attract both locals and guests from around the world. Discover some unmissable upcoming music, art, theater, fashion, and food events in Warsaw and start filling your calendar! Exploring the city with a knowledgeable guide helps to get the taste of local life and visit off the beaten path places. In my quest to uncover Warsaw, I went on a tour Warsaw Behind the Scenes, and in this blog post, I will share how it went. In short, it was half a day of fun and meaningful dive into Warsaw history and its present time. It’s definitely not an ordinary lecture-styled boring tour, but rather a city discovery in a company of a local friend who knows Warsaw inside out. 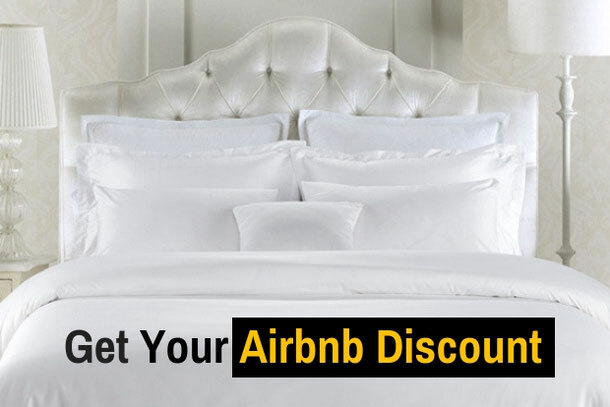 Are you going to Barcelona and need a place to stay? Awesome! What would you choose: a faceless room from the hotel chains or a night at the unique place with a concept and a story? 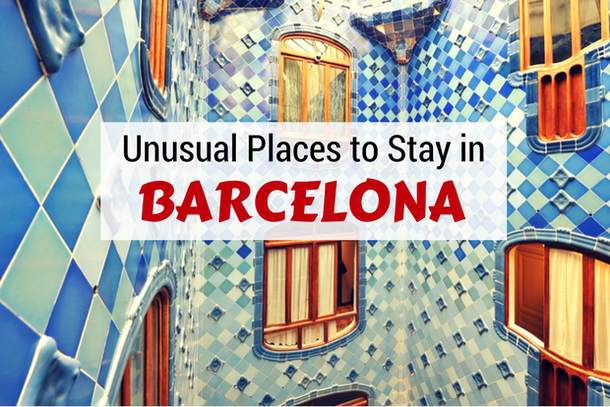 If you prefer an original place to rest your head or to surprise your travel partner, check out this selection of concept and unusual hotels, hostels and other accommodation in Barcelona. You are guaranteed to find something that you would not find anywhere else in the world. I spent a wonderful winter in Phuket and Khao Lak areas of Thailand, exploring paradise beaches and tropical nature. 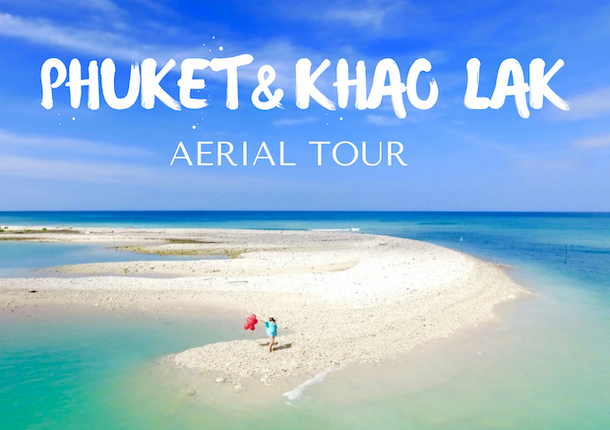 This time we were traveling with our new friend - a drone Ozzy (DJI Phantom 3 4K) and were shooting the most beautiful places in the Southern Thailand. These two clips capture spectacular seascapes, islands, beaches and jungle. Watch it and get inspired for your next trip to Thailand. Experience Paris in a different way! Discover places off the beaten path, hunt for Parisian street art, have a drink in a concept bar, enjoy lunch in an unusual restaurant, take an alternative city tour, and stay in the unusual hotel that will impress you. Incredible Paris is waiting for you! Have you ever been to Canada during Spring Season? If not, then you should definitely plan a holiday to this amazing country and visit it during the spring time at least once in your lifetime. Canada is absolutely beautiful, but spring season makes it spell bounding. Discover these spring break destinations and activities in Canada you haven't thought of yet! Are you planning a trip to Warsaw? Try out this list of fun things to do, unusual things to see, and alternative city tours in Warsaw. Whether visiting for a day, a weekend or a week, you should be able to use this city guide to plan your itinerary and have a memorable experience in the capital of Poland. Is there anything more fun than discovering the secret, alternative, and hidden attractions during your trip to Phuket?! 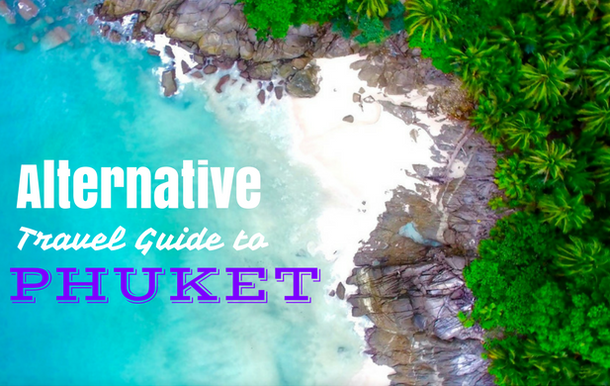 Check out Phuket off the beaten track and find non-touristic places that will charm you and will make you see Phuket from a different angle. A treasure trove of countless unusual and quirky things to do. A minefield of strange smells and even stranger tastes. A melting pot of cultures, buzzing with life at every turn. A kaleidoscope of neon lights. A city that excites the imagination. Yes, this is Hong Kong! Here are some ideas for your unique Hong Kong experience that differ from a regular tourist brochure and get you off the beaten track. We all know or experienced the various forms of tourism: excursions, organized tours, independent travel... 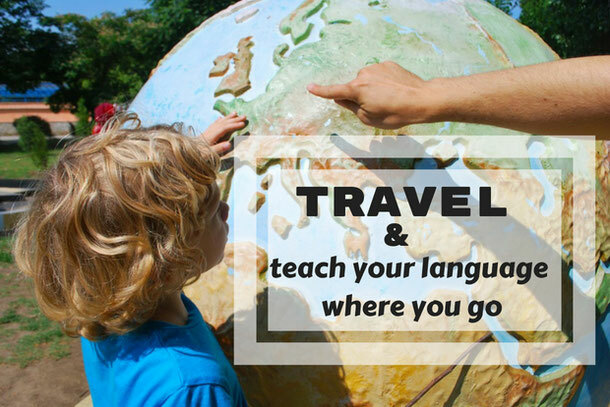 But what if we could learn about a new culture, the worldview of people from distant countries, their traditions, and culinary heritage through 'reverse traveling’? LANZAROTE vs FUERTEVENTURA? WHICH CANARY ISLAND IS BETTER? Lanzarote or Fuerteventura? The Canary Islands are dream destinations for enjoying beaches, hiking, surfing, cycling, water sports, and so much more, all year round. Lanzarote and Fuerteventura are located quite close to each other, but it doesn’t mean they are the same. Not sure which island in the Canaries you should visit? I’ll help you to choose. 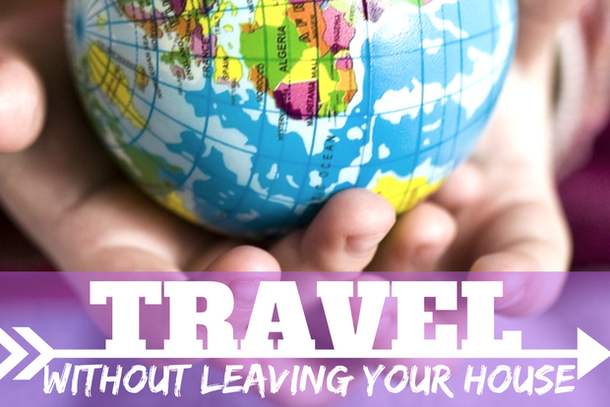 HOW TO MAKE NEW FRIENDS WHEN TRAVELING ALONE? Meeting people while traveling is often the most precious experience rather than just seeing beautiful landscapes and taking selfies. But how do you meet these people? Well, you can go to the numerous Couchsurfing, Meetup, Internations or Facebook events, but then how do you make meaningful human connections when you are in the middle of an unknown crowd in a foreign country? Are you feeling comfortable or awkward talking to strangers? Here is a little guide on how to become more confident and make new friends when you are abroad. Alternative traveling is an emerging trend that develops as a sort of anti-tourism or "different" tourism - call it as you like. The driver behind this concept is to find an alternative to the mass tourism and to show the ways (or to create new ways) for meaningful traveling. If the all inclusive package tour to Egypt may "recharge your batteries," it will probably not recharge your soul. Here are some ideas for those in search of transformational travel and life-changing travel experiences. 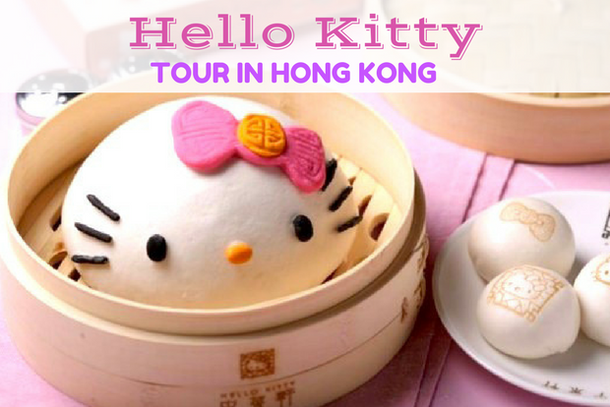 To all the lovers of cute food and cute objects out there, - Hong Kong is the destination for you! Why? Because it’s a second home (after Japan) of the cute Hello Kitty. Her shops, cafes and restaurants and all the imaginable things with Hello Kitty image (or in her shape) - you can find it all in Hong Kong. Weather your children are fans of Hello Kitty or you like her yourself, be sure, you will like Hong Kong. Airbnb has changed the way I travel. Why do I love staying on Airbnb? Well, not only because of possibility to meet a genuine local host, or getting the whole apartment for a price of a hotel room, but also because I can stay at truly unique and unusual places that would not be available as accommodation otherwise. 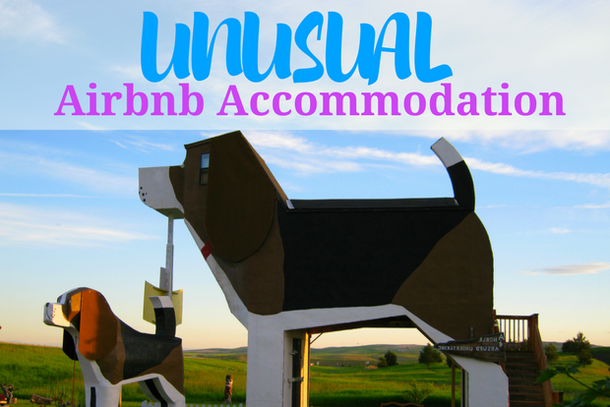 Here is a listing of some insane and incredible Airbnb rentals to add to your wish list! Find out about the unusual things to do in Stockholm! After you have visited the Old Town “Gamla Stan”, took a boat trip around the archipelago, ate the meatballs with lingonberry sauce, it’s time to try something “different”. Are you looking for a perfect place for "laptoping" in Warsaw? Check out this list of the best cafes to work from in Warsaw with free WiFi, delicious coffee (and sometimes food), and a good ambiance. This list also contains free coworking spaces that provide an excellent environment for working diligently. If you are a digital nomad, traveler, entrepreneur, or freelancer, and in need of a remote desk, this list will help you to find your favorite work-friendly spot in Warsaw. Sweet cat alert! Are you looking for an original place to meet a friend for a cup of coffee? Or a place where you can come with your laptop and work in a nice ambiance? 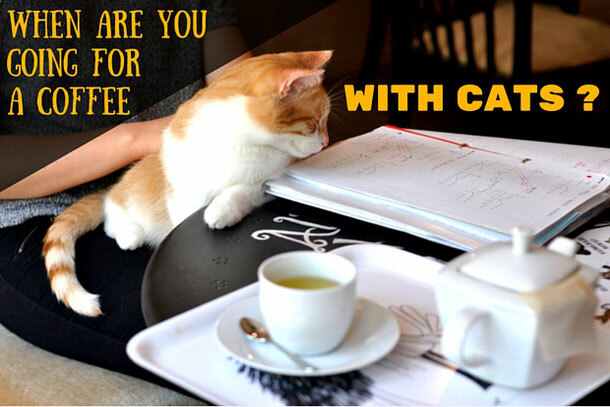 If that’s what you’re looking for, then you should come here - to a cat paradise, the Cat Café in Warsaw (Miau Cafe Warszawa). Umm? Transnistria?? You never heard of it? Don’t worry. 90% of the people I meet in my travels have never heard of it, too. Now you will become the part of the “chosen ones” and will discover what you can expect from going to this place. If you fancy something alternative, here you are. It’s one of the destinations that is entirely “Off the beaten track” which only a few people would ever consider visiting. Be one of them. Raise your glass several floors up, lose yourself in the clouds, and indulge in the city's splendor... Yes, Warsaw can be splendid! It just depends on how you look at it. If you enjoy observing the city from a bird’s eye and dancing on the roof under the stars, this blog post is for you. If you don’t, still read it, and I am sure that after it, you will want to visit the amazing "high" places listed here.